A Sobeys Card is the perfect gift for friends and family or to reward and incent your employees, business partners and customers. Order Sobeys gift cards from National Gift Card Canada today! Corporate Gift Cards are not activated until payment is received. 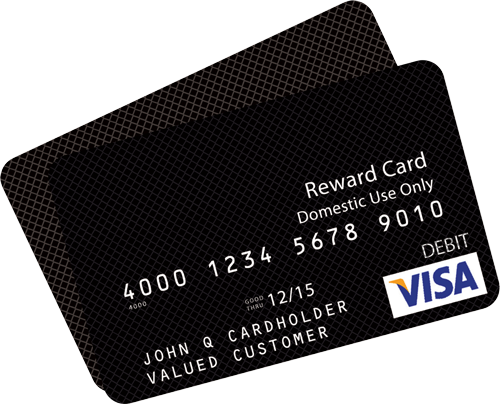 Customers cannot use previously purchased Corp. gift cards to purchase another Corp. gift card. (grocery, fuel or liquor). Online activation, balance inquiry and reload are not available. Minimum amount which can be loaded for both activation and reload is $5. Grocery gift cards cannot be used to buy liquor or fuel in the western provinces. Relief Vouchers, Vendor Coupons , Store Coupons cannot be used as tender to buy gift cards.